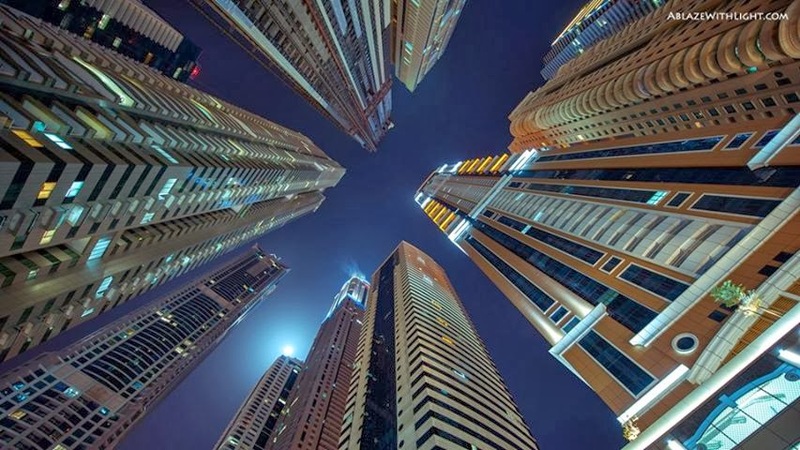 MENA SOCIAL: IMF Warns Dubai Of Property Market Bubble ! IMF Warns Dubai Of Property Market Bubble ! Dubai’s government has to make sure its property market is driven by fundamental factors, not speculation, and be ready to act if it sees very rapid increases in asset prices, a senior International Monetary Fund official said on Tuesday. “When you begin to see very rapid increases in any asset prices then you just need to be prepared to act,” said Masood Ahmed, the IMF’s director for the Middle East and North Africa. “The government of Dubai is already beginning to act.” House prices in the emirate have jumped over 20 per cent in the last year, prompting the IMF to warn in July of the risk of another bubble forming after a crash of Dubai’s inflated property market in 2008-2010 nearly caused state-linked companies to default. In September this year Dubai, one of seven United Arab Emirates, said it would double a registration fee charged on real estate transactions to four per cent to prevent excessive speculation. Its land department chief told Reuters last month that Dubai will strictly enforce existing rules and if necessary set new ones to prevent another property bubble.“Singapore has a one-time tax of 15 per cent if you resold the property within six months,” Ahmed told a news conference in Dubai. “So there are instruments that can be done…Going forward, just make sure that fundamentals continue to drive it, do not let yourself be overtaken by a degree of exuberance.” Since 2012, state-linked developers have dusted off projects shelved during Dubai’s 2009-2010 debt crisis and unveiled new ones. Some $51 billion worth of projects is estimated to have been announced in January-September. The UAE central bank imposed limits on mortgage loans last month and its governor said repeatedly that he was not worried about a new house price bubble. Farouk Soussa, Citigroup’s chief economist for the region, told the same event that a coordinated plan by state-linked property developers was needed to prevent another crash. “That’s what we have lacked in the run-up to 2008. There was too much competition between the big state developers and that’s what I fear we are running into again,” he said. “The question about whether or not to construct 500,000 or a million new units over the next five years has to be separate from the question of whether or not you have speculative demand,” he added.